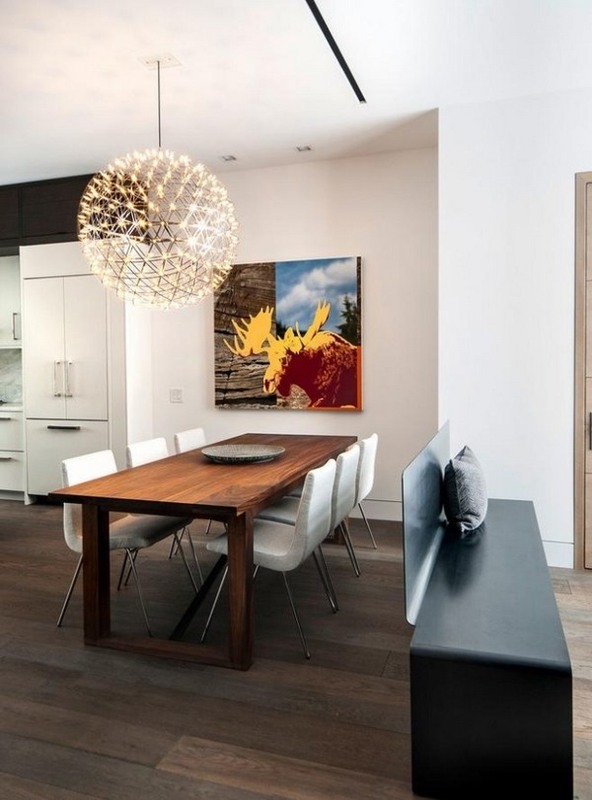 Contemporary chandeliers are as spectacular as the Venetian glass pieces of art or the lush chandeliers from the Rococo era that still amaze us with their glamor and sophistication. 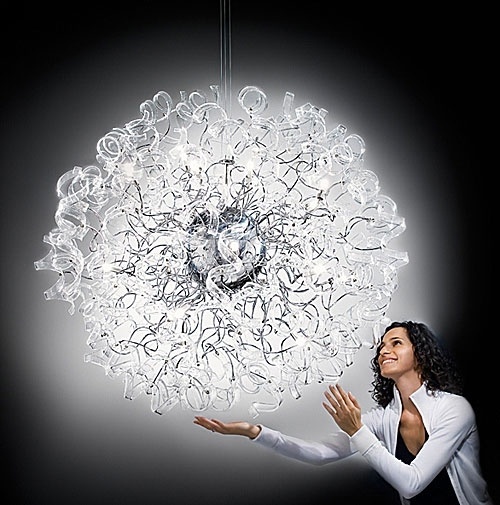 We would like to bring this opulence in modern times and modern chandeliers in our homes. 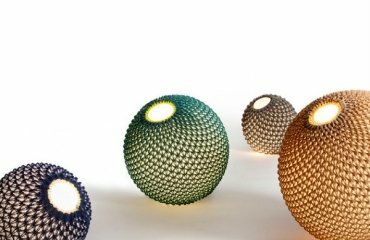 Many designers create luxury style home accessories and have transformed classic shapes to give them a new and contemporary look. 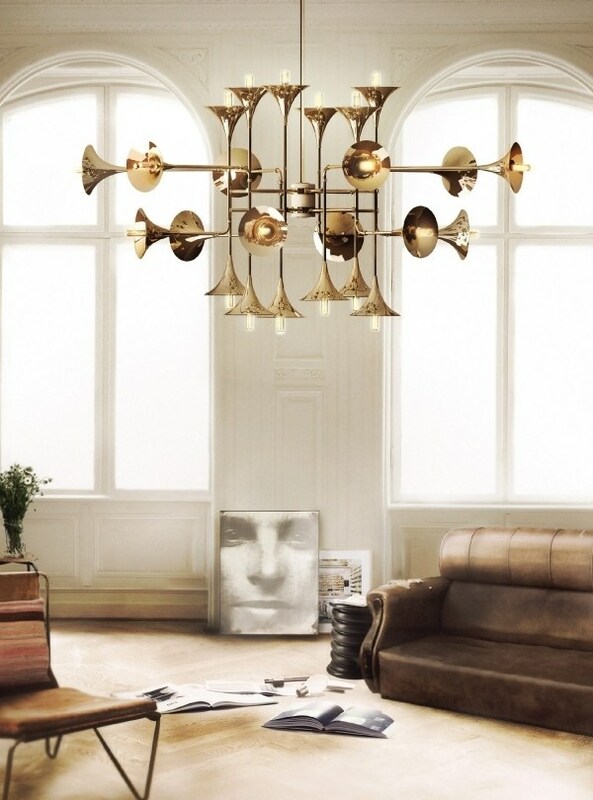 The forms do not resemble the classic chandeliers, but still are impressive and glamorous. 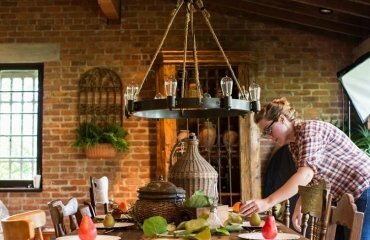 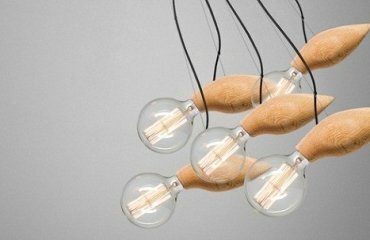 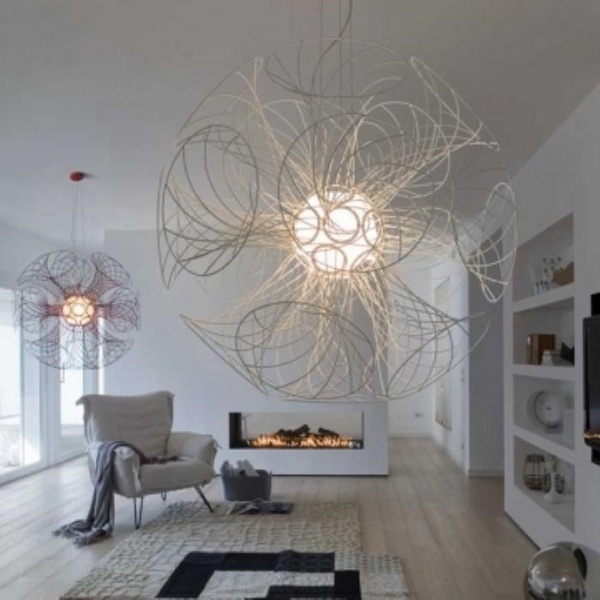 Nothing could create a dramatic effect as a stunning chandelier which is a highlight in the room whether kitchen, dining room, bedroom or living room. 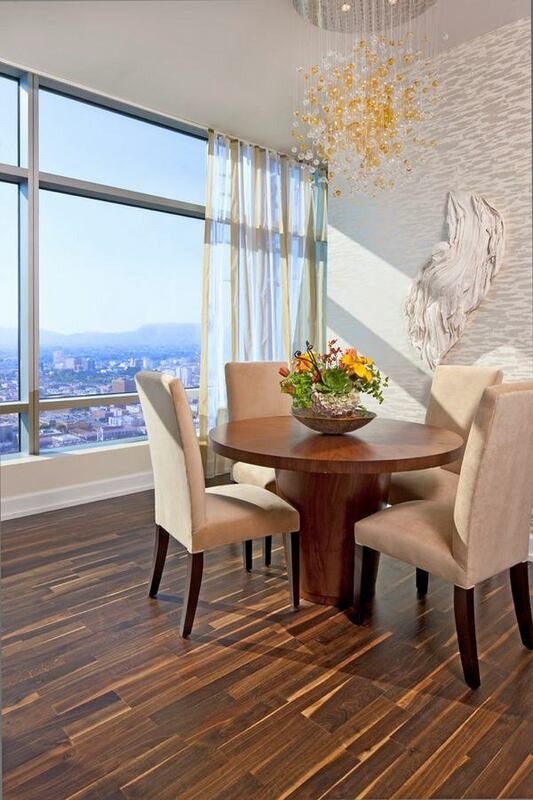 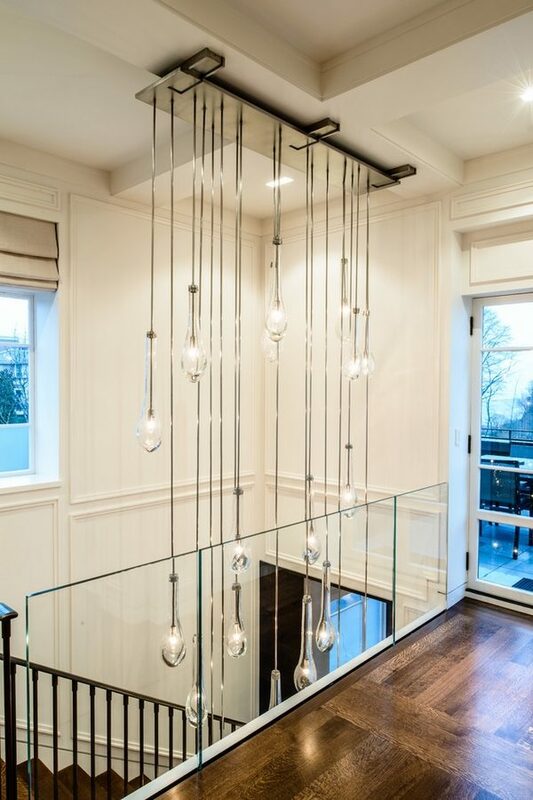 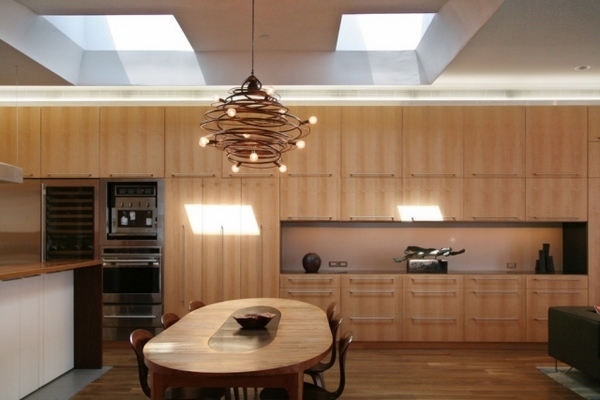 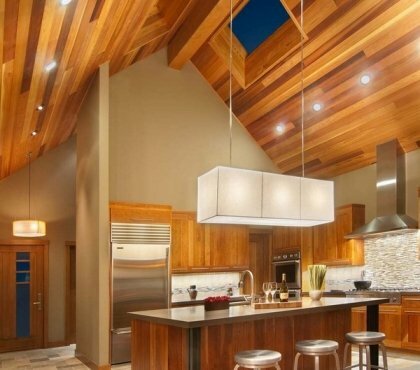 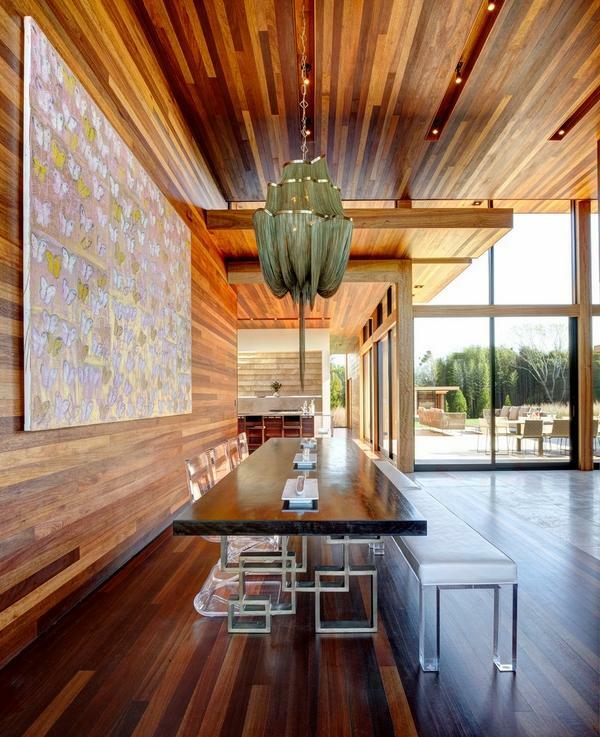 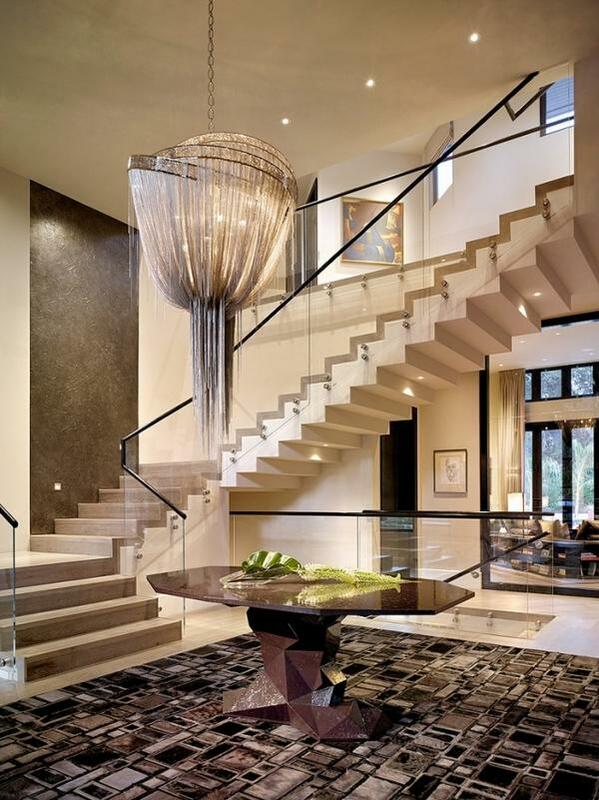 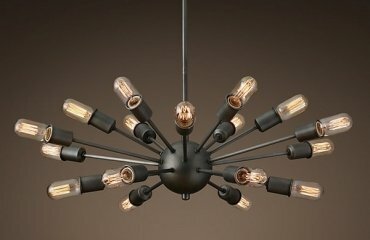 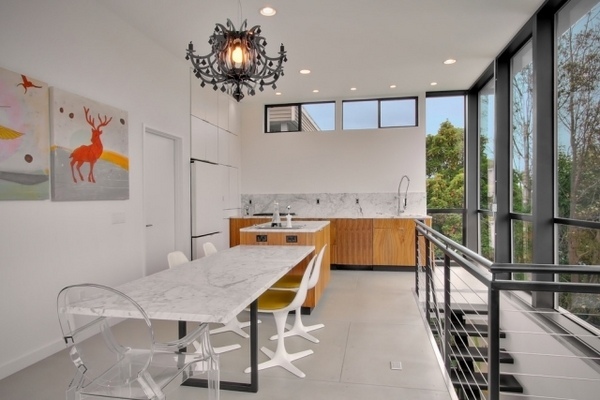 Contemporary chandeliers are an excellent way to give your decor the finishing touch. 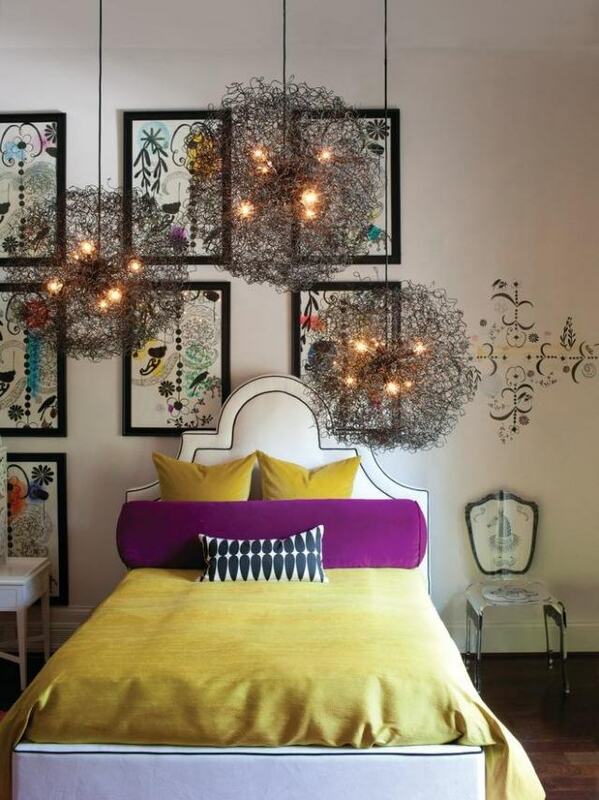 They fit all styles of living and can create amazing contrasts. 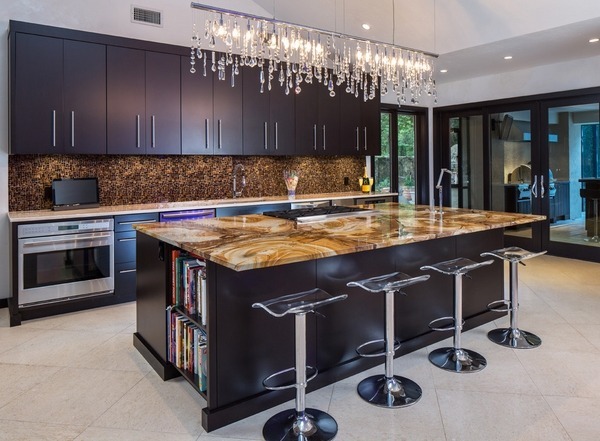 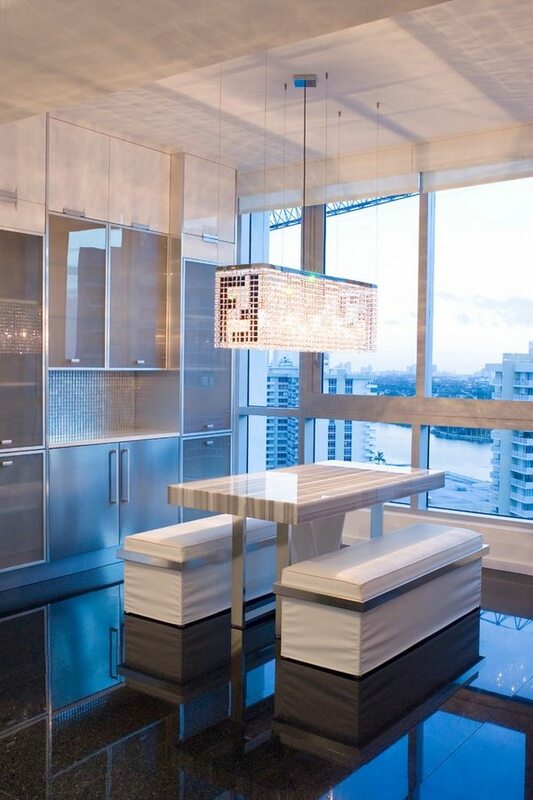 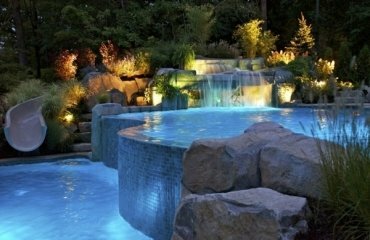 From luxury to dramatic or ultra-modern designs, they always add style and sophistication. 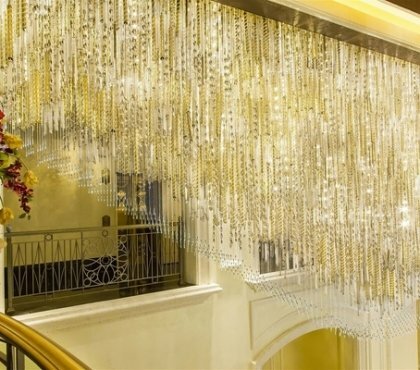 An elegant contemporary chandelier made ​​of glass, crystal, chrome, brass, stainless steel, even plastic is characterized with high quality and innovation. 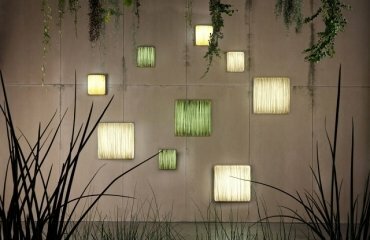 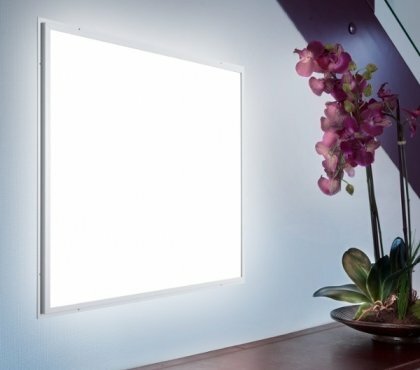 The possibilities for creating a unique interior lighting are endless with the successful development of the technology in all areas. 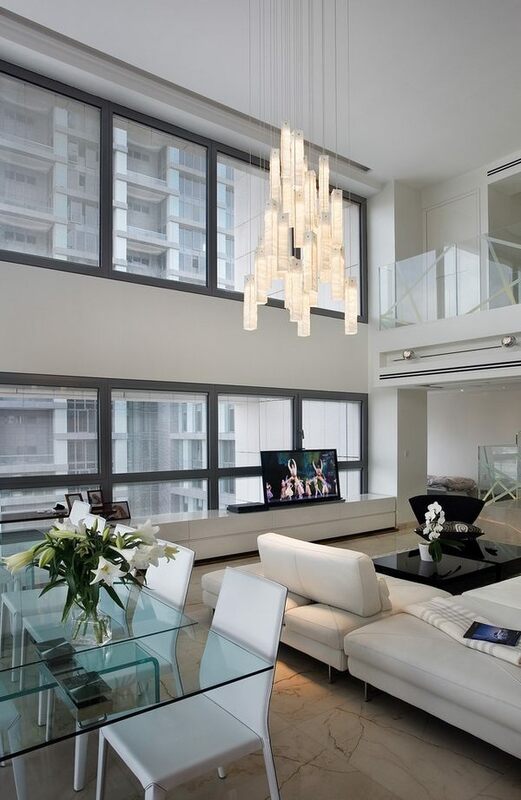 Contemporary chandeliers with LED technology create a special atmosphere in the living area. 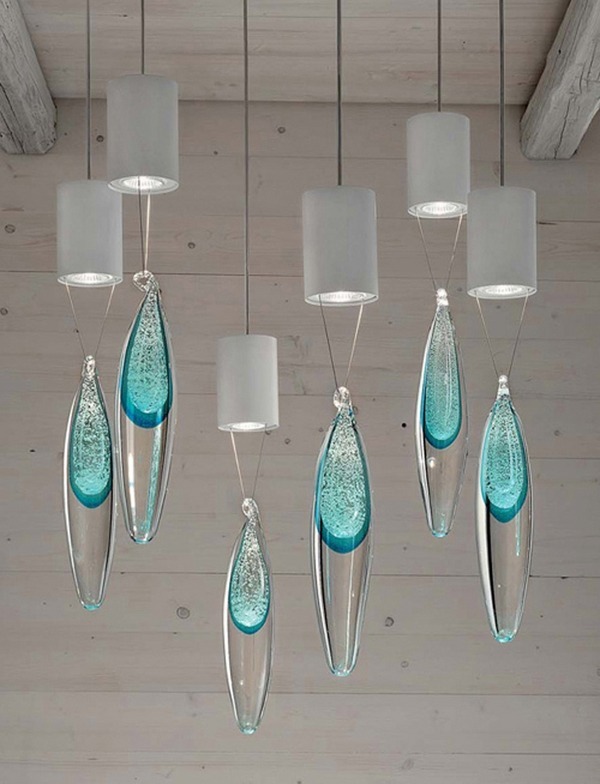 With elegant shapes and forms they instantly become a focal point in any room.